If you’re unhappy with the look of your home, we can fix that. 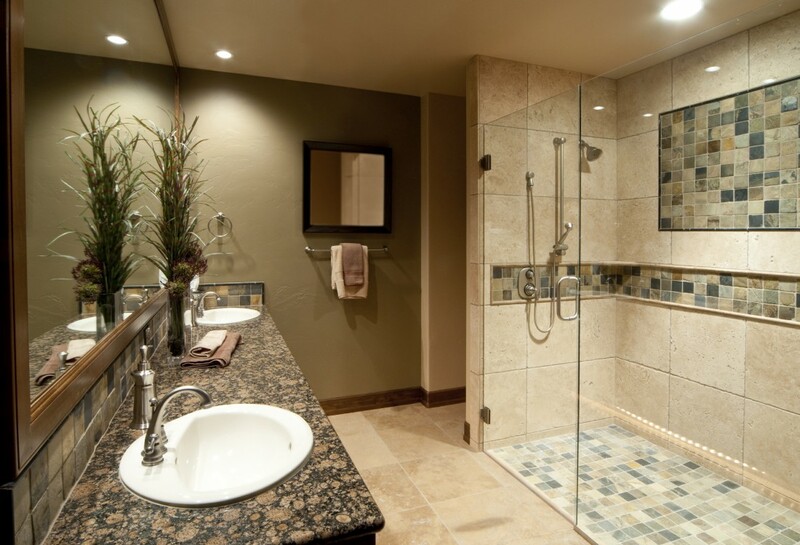 Whether you need custom carpentry, flooring installation, or a full home renovation, we’ve got you covered. 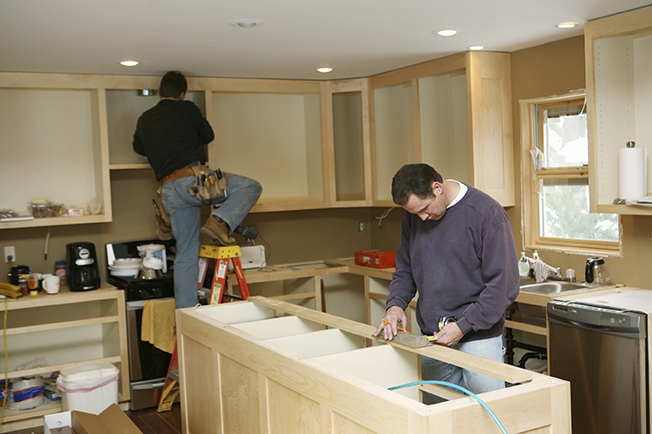 We have been providing Farmington Hills and the surrounding area with premium quality home and office renovations since 2002. Our team has years of experience, and everyone on it is passionate about what they do. We’ve worked hard over the years to earn the trust of every client we create amazing living spaces for, so there’s never any question that our renovation team is committed to providing you with quality work and exceptional service! Mike has been a valued member of the Farmington Hills community for over 20 years, and has been a licensed builder for 30+ years. Mike graduated from Wayne State University with a Bachelor's Degree and is passionate about bringing his customer’s dreams to life. At MJR, we’re committed to providing affordable housing renovations and remodels, organizing block-wide projects, and simply being there for those in need. We continue to work with ‘Homes for Humanity’, as well as many other organizations that contribute to our community.